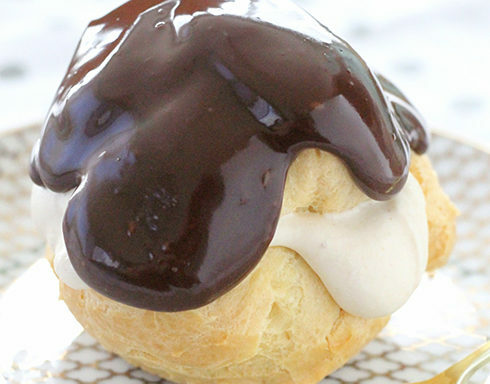 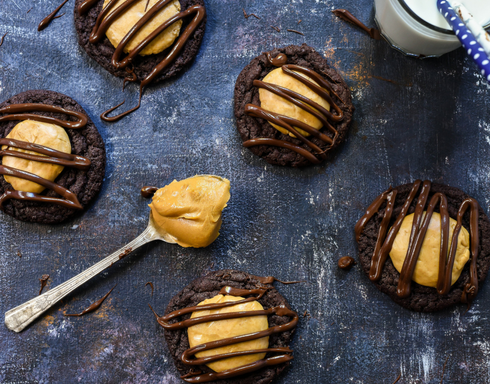 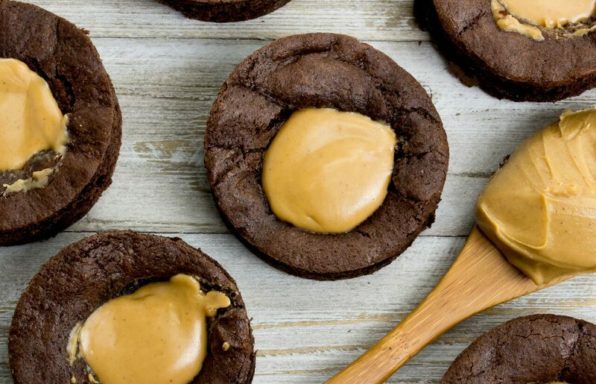 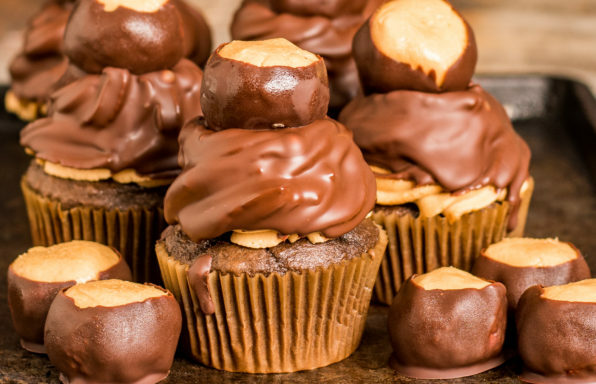 Peanut Butter Filled Buckeye Cupcakes by Ohio food blogger In Katrina's Kitchen are an undeniable crowd-pleaser, but the real treat is revealed in the first bite! 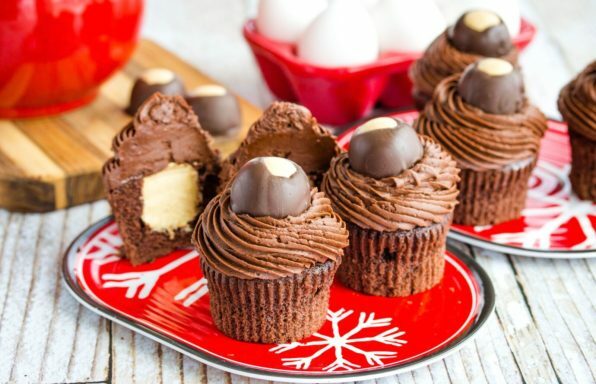 Filled with a light, creamy peanut butter filling and topped with a buckeye candy, these cupcakes will steal the show. 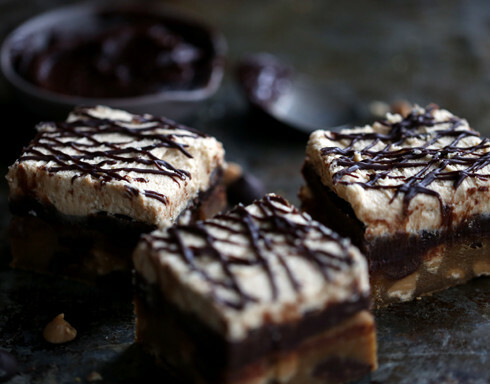 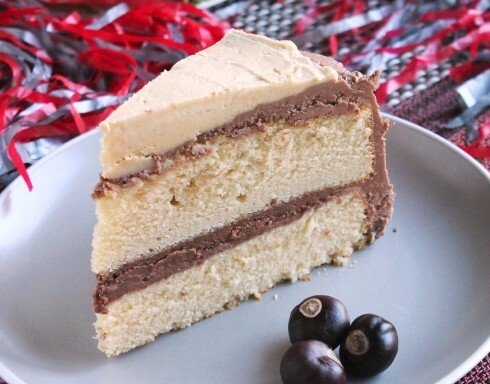 This Chocolate & Peanut Butter Buckeye Cake, from Ohio food blogger The Spiffy Cookie, is a rich peanut butter cake with peanut butter and chocolate frostings and is the ultimate treat after every Ohio State win. 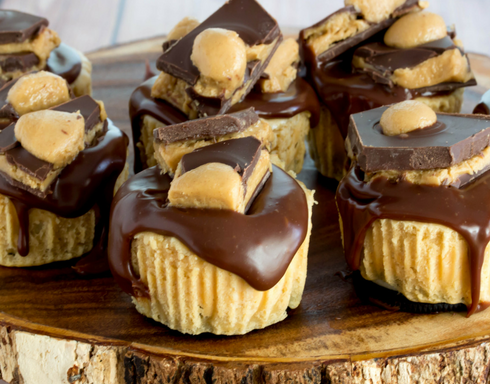 Cheer the Buckeyes on to a sweet victory with Buckeye Cheesecakes with Buckeye Bark from Ohio food blogger In Katrina’s Kitchen.